Royal Steel Chronograph is an all-round model that offers a discrete but distinct presence in almost any environment. 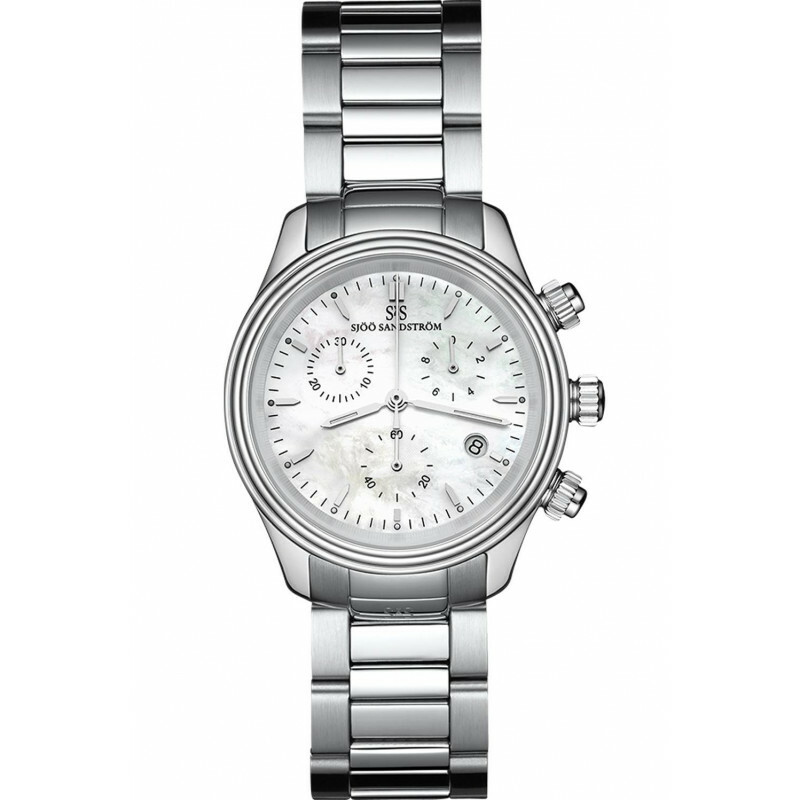 Featuring timing, it serves as an elegant companion for dynamic people leading an active lifestyle. 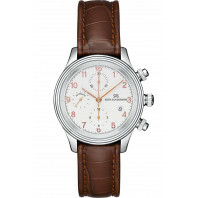 Choose among several unique dials and bracelets to create your very own Royal Steel Chronograph. Or to make it change in harmony with the seasons of your life. 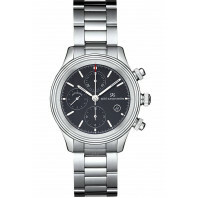 This collection is available with men's and women's chronograph watches.